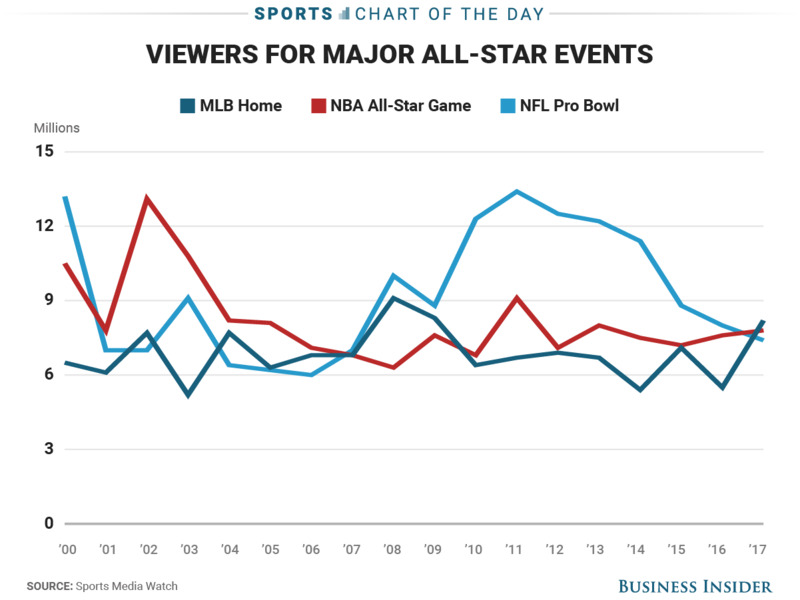 Major League Baseball’s Home Run Derby had it’s biggest television audience in years and it is a small sign that young stars like Aaron Judge are starting to breathe life back into the sport. The Home Run Derby posted a television rating of 4.6 and 8.2 million viewers. 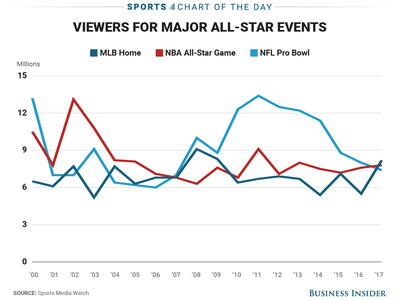 As Sports Media Watch pointed out, that was actually more viewers than either the NBA All-Star game and NFL Pro Bowl and the Derby is not even baseball’s main All-Star event.